ROC Restore is a form of Restorative Justice (RJ) undertaken by community members in facilitated meetings. The aim is to bring together victims and perpetrators of low level crime, anti-social behaviour and nuisance in a meeting where trained volunteers use restorative or reparative approaches to agree on a course of action for those involved. Providing the perpetrator admits liability and both consent to coming together, a meeting or forum is held to consider the issues relating to the incident. A ROC Restore meeting is made up of members of the local community as well as representatives of churches, faith groups and other professionals. At the meeting all participants are given the opportunity to speak through structured discussion and express their feelings without interruption. Each party can bring a supporter with them. A date, time and venue for the RJ meeting will be decided on. Everyone involved must voluntarily agree to take part. The participants come to an agreement about the best way to repair the harm. At the conclusion of the meeting, those involved sign a Community Restorative Agreement. The Project coordinator will follow up the meeting with a phone call to ask if the agreement has been upheld. Make positive changes so as not to repeat the crime. 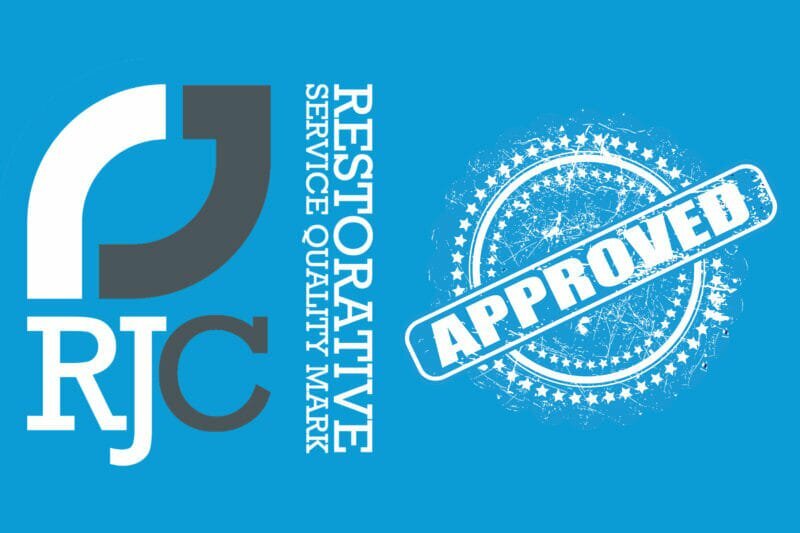 In March 2016 ROC Restorative Services in Greater Manchester became the latest organisation to attain the Restorative Service Quality Mark (RSQM). The RSQM demonstrates that services are delivering good quality, safe and sustainable restorative justice that meets the six Restorative Service Standards. The award is currently held by 28 services, working across the criminal justice, education and care sectors. ROC Restore works with a broad range of people, including those harmed by crime and those responsible for that harm. Where appropriate, it works in partnership with local authorities and other service delivery agencies who share its values. We’d love to hear from you if you are interested in finding out more about ROC Restore. Email us for more information on how to get involved.